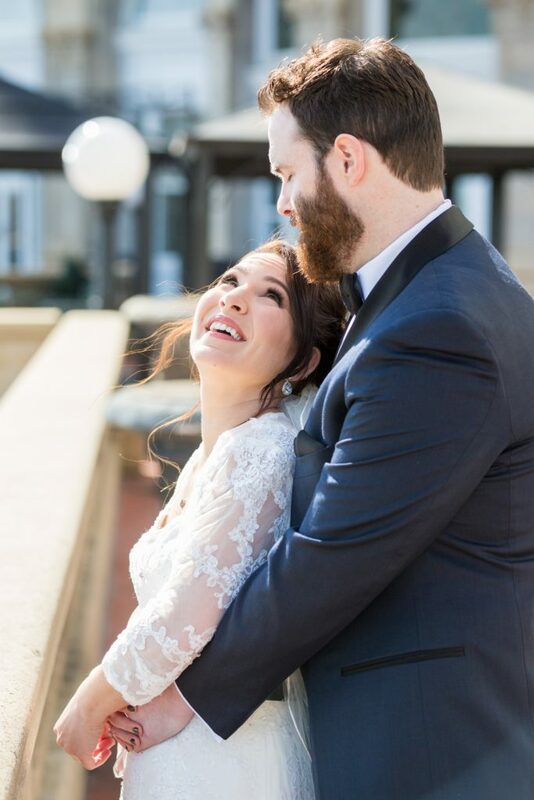 Gina and Mark are absolutely adorable, so when they asked us to photograph their intimate Edmonton Fairmont Hotel wedding we knew that it was going to be a gorgeous day. 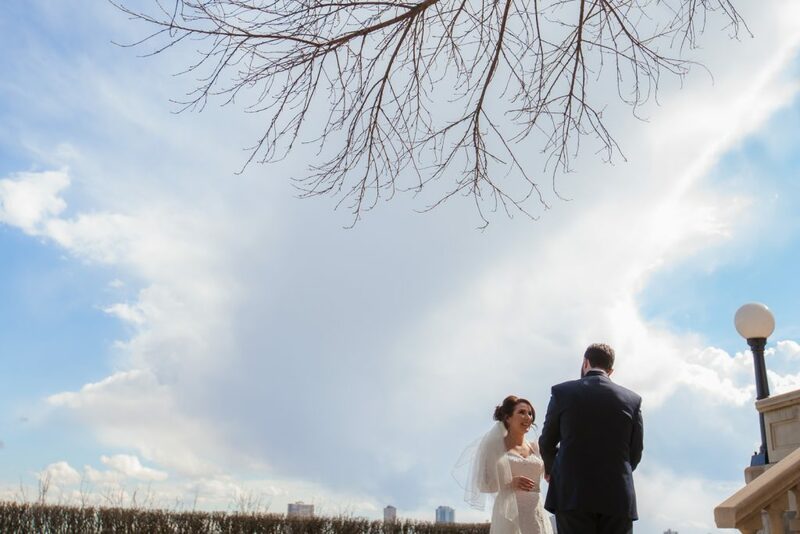 It was a gorgeous sunny afternoon when Gina and Mark met in the back garden for their first look. 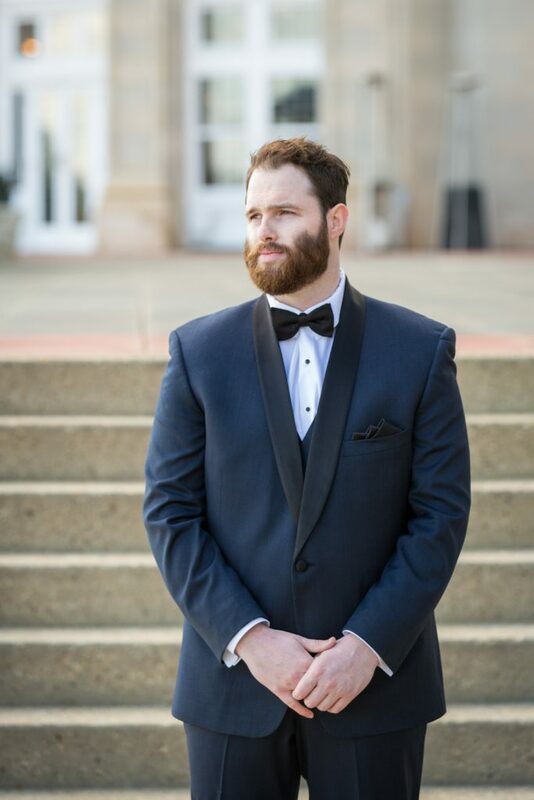 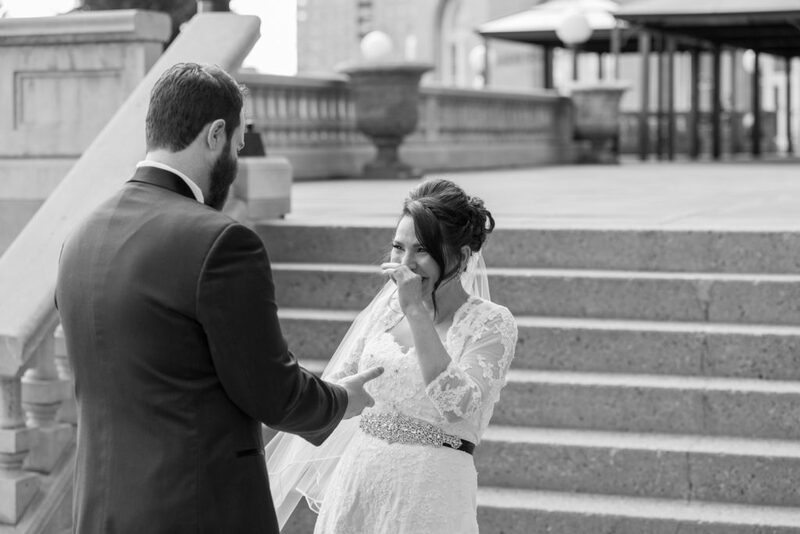 The first look is an opportunity for the bride and groom to meet before the ceremony. 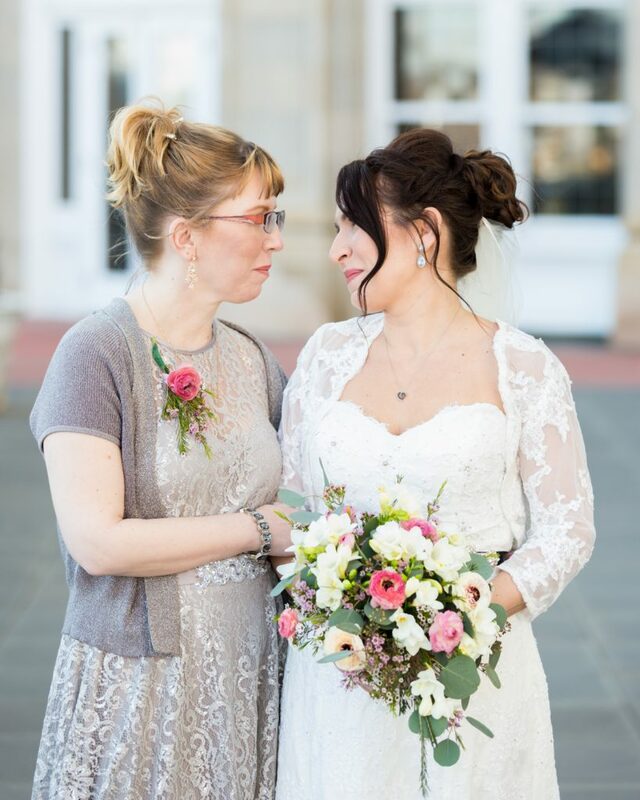 Seeing each other for the first time in a quiet and intimate setting is a great way to calm wedding nerves and have a private moment together. 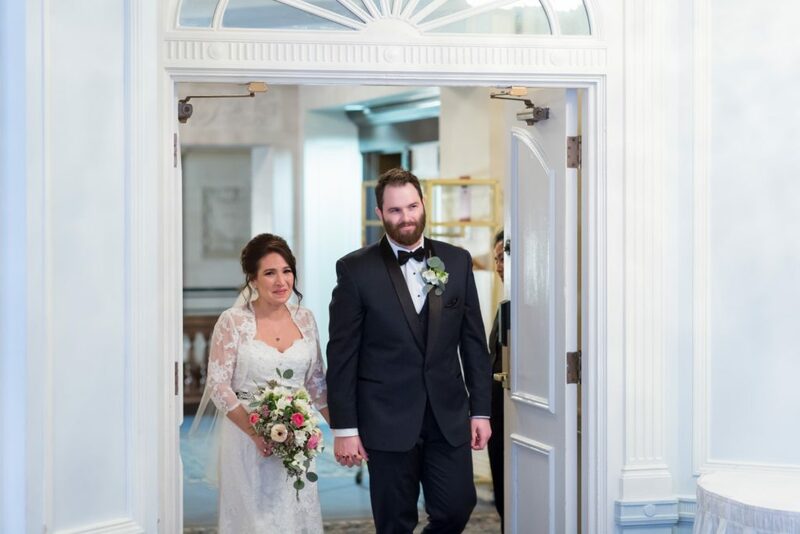 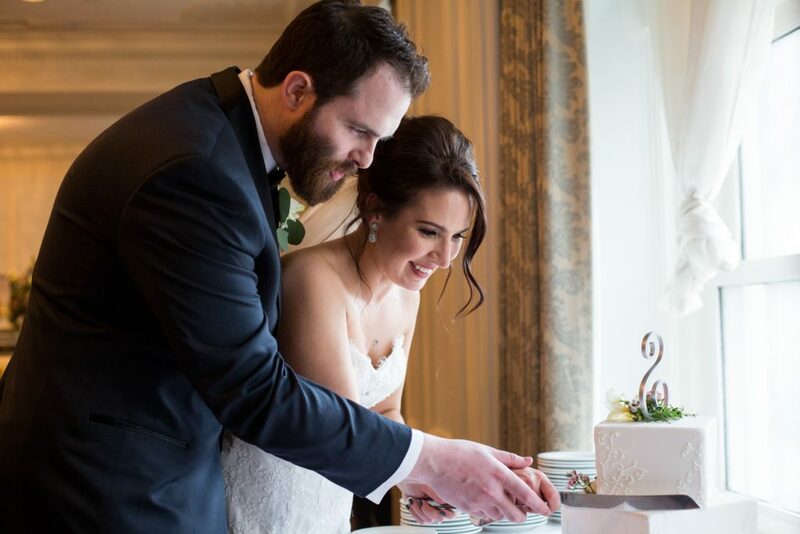 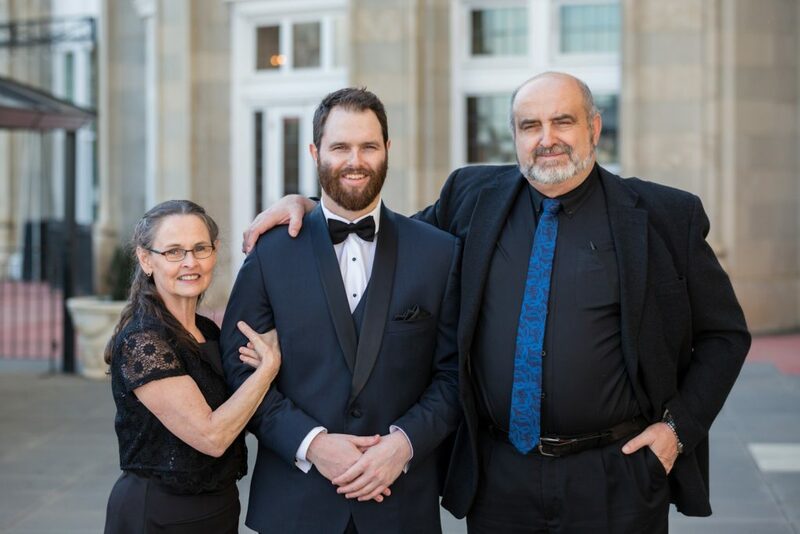 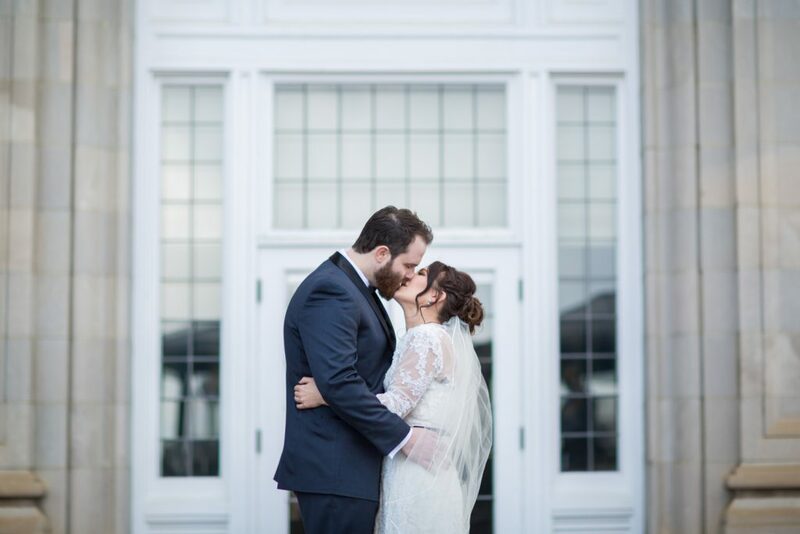 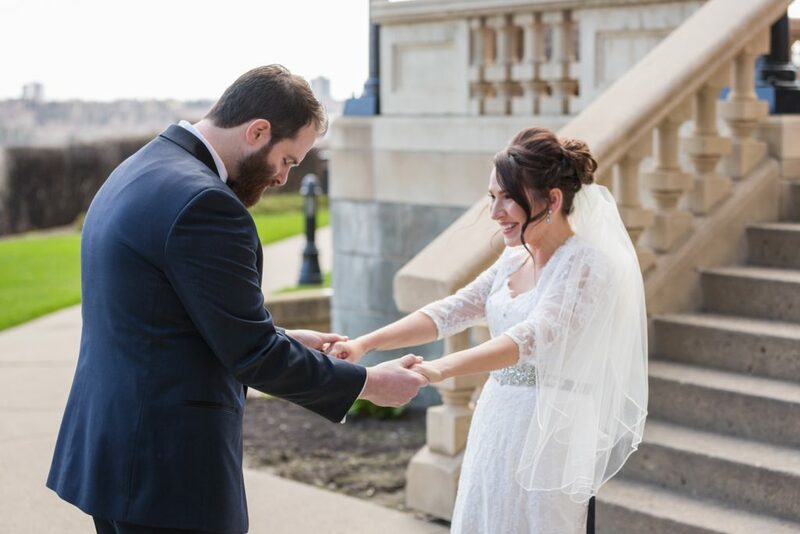 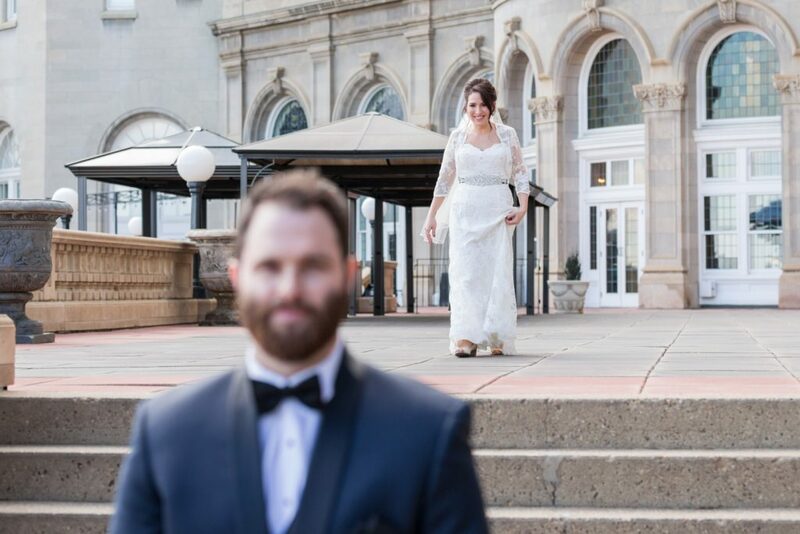 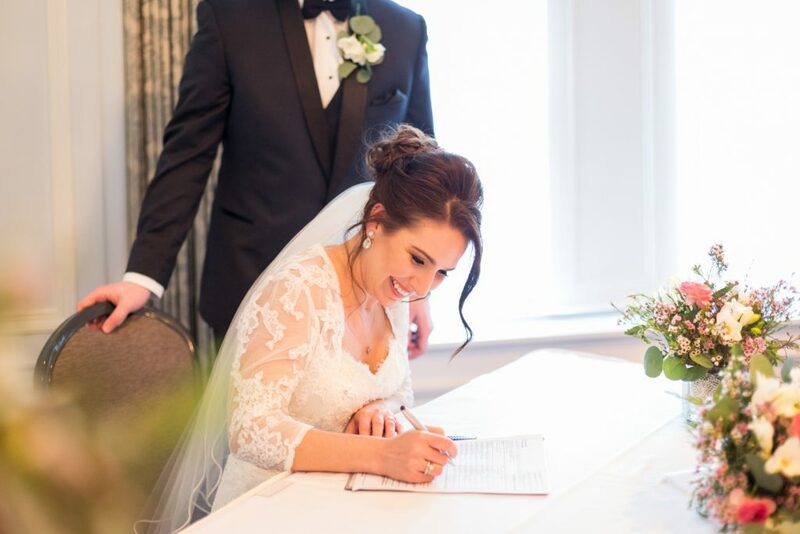 Gina and Mark had planned a non-traditional ceremony where they would enter together, so it only made sense that they have a private first look and spend their afternoon together walking the grounds of the beautiful Fairmont Hotel Macdonald. 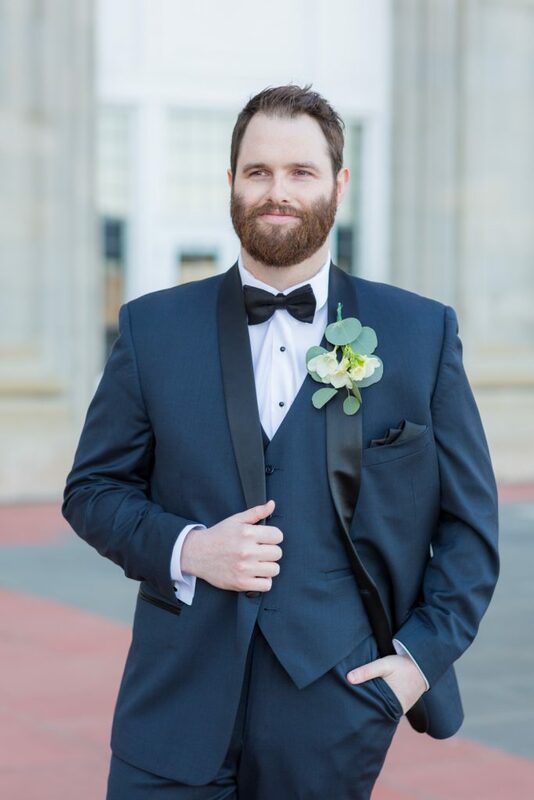 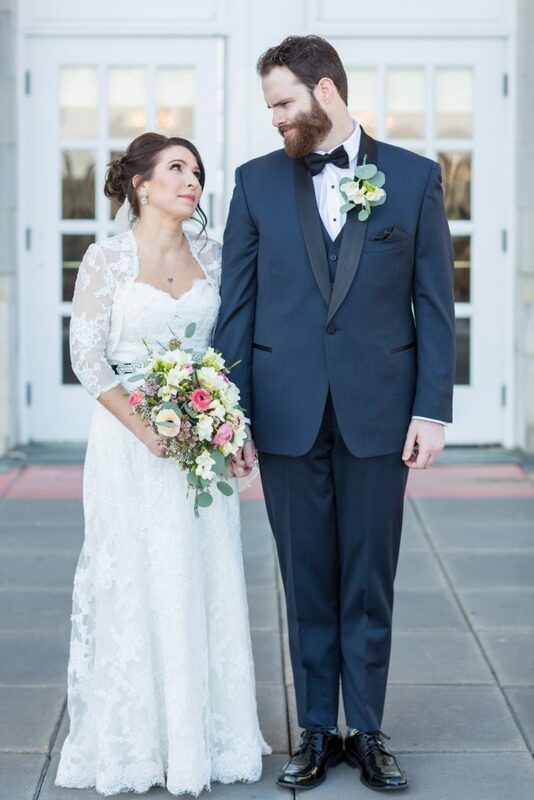 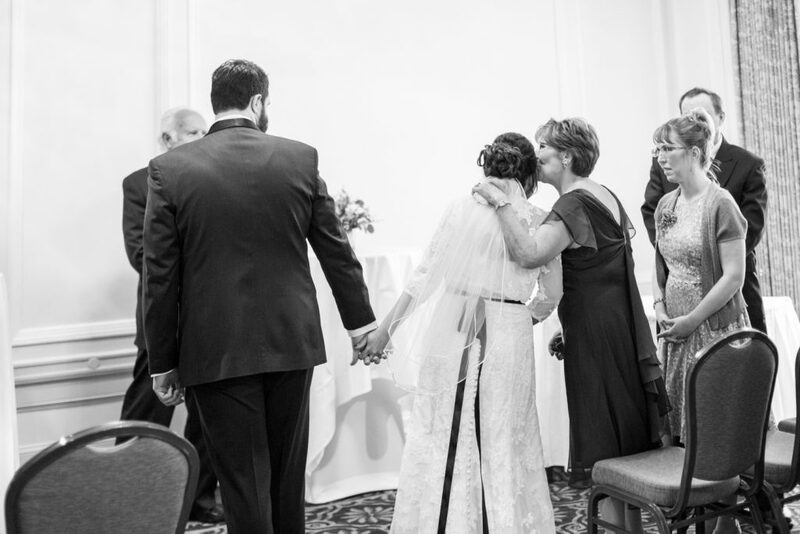 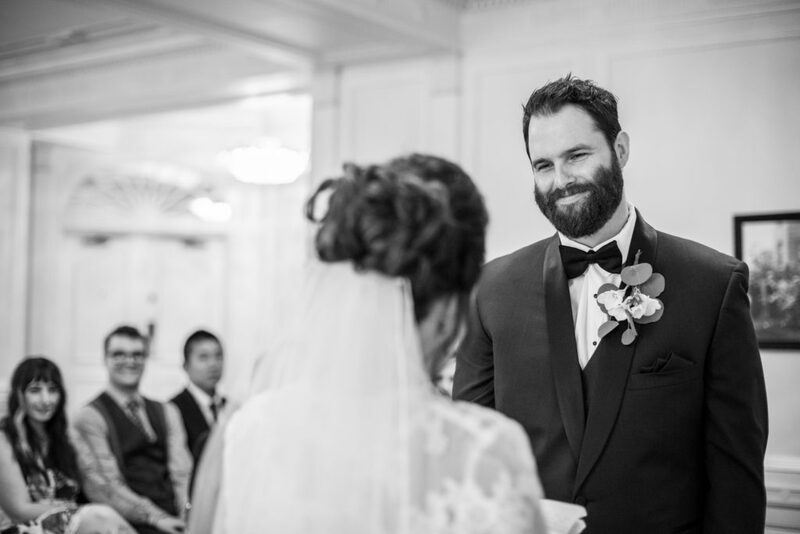 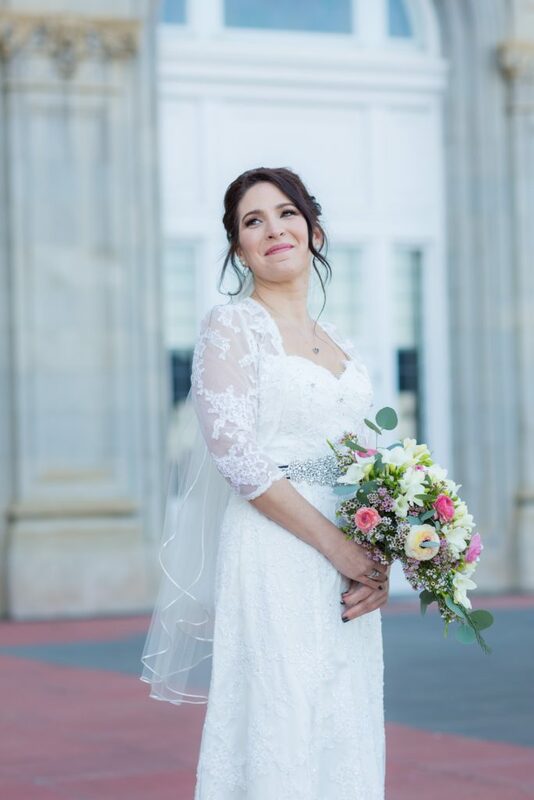 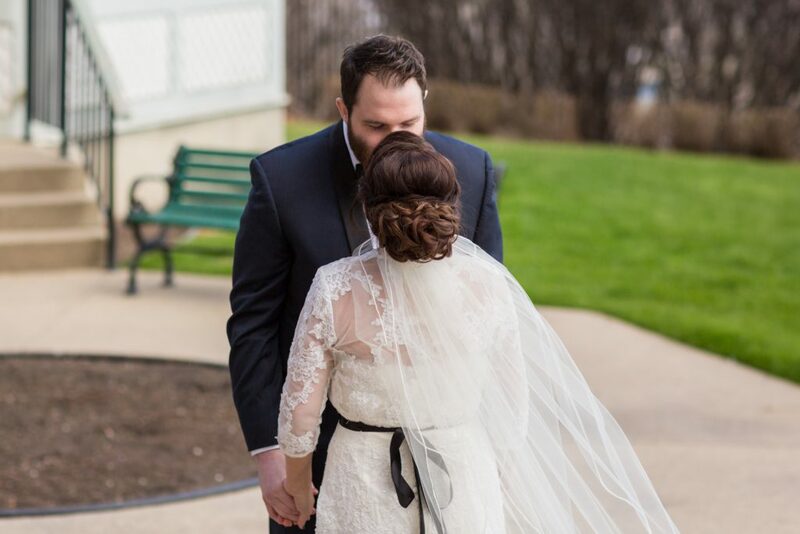 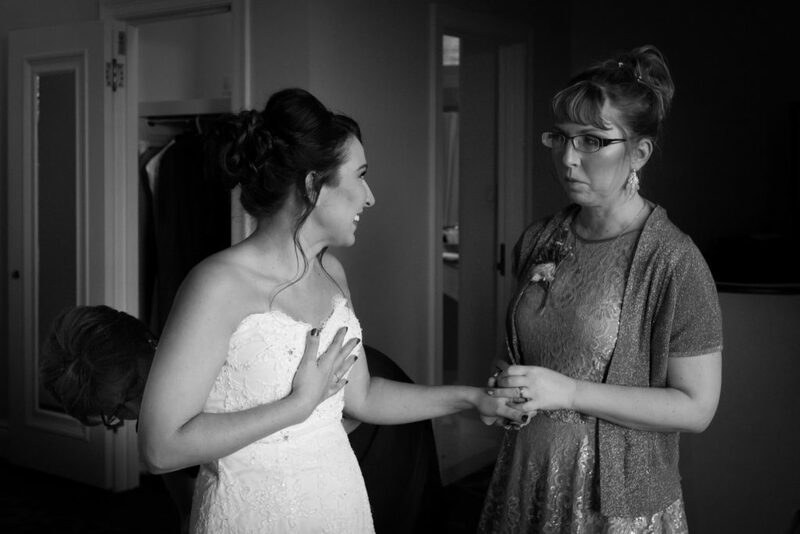 The first look was a sweet and intimate moment with a few tears and a lot of hugs. 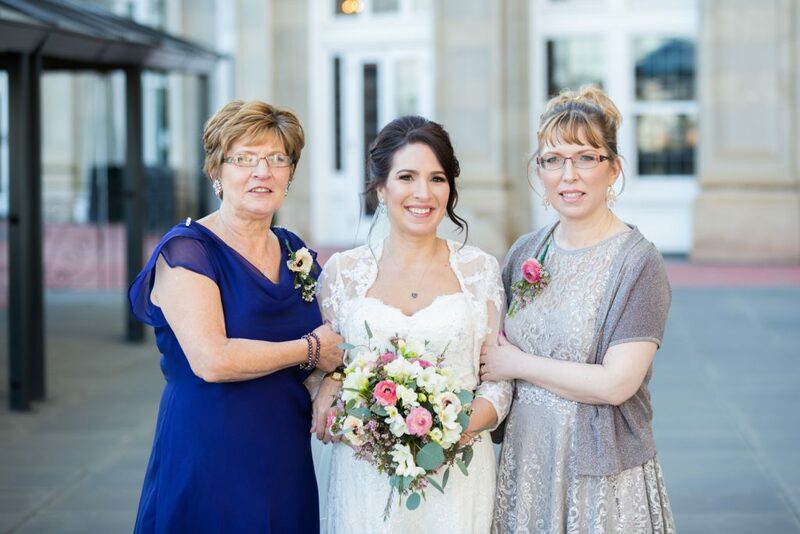 Family and friends soon joined the couple for portraits before heading indoors for the wedding ceremony. 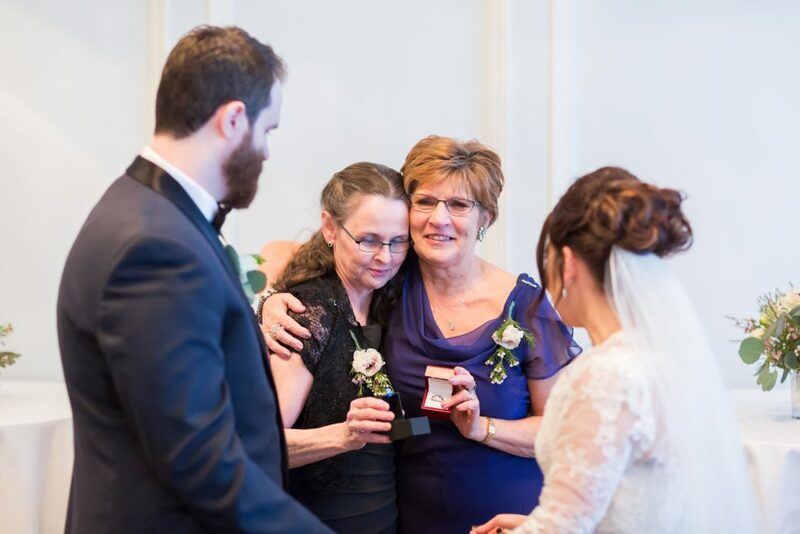 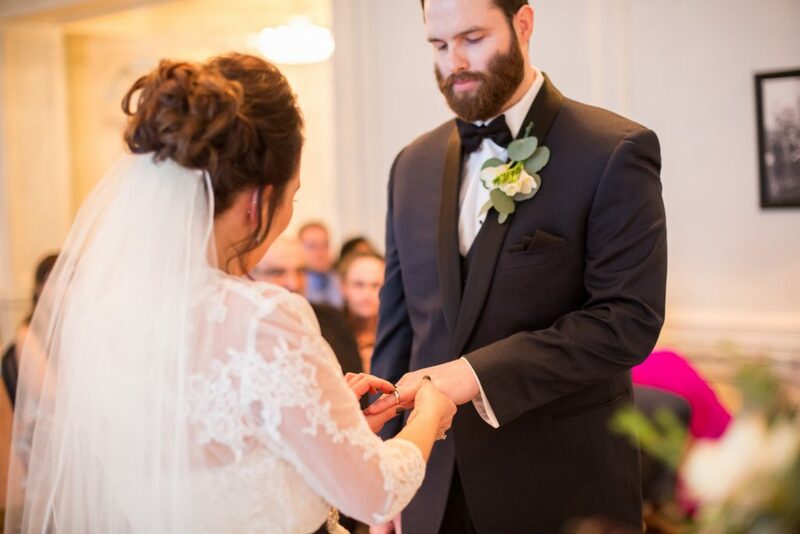 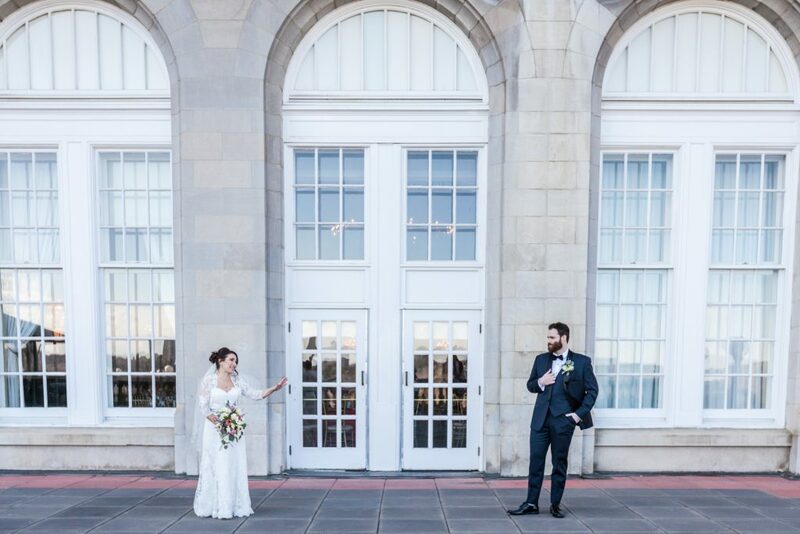 The intimate ceremony was held in the Fairmont Drawing Room. 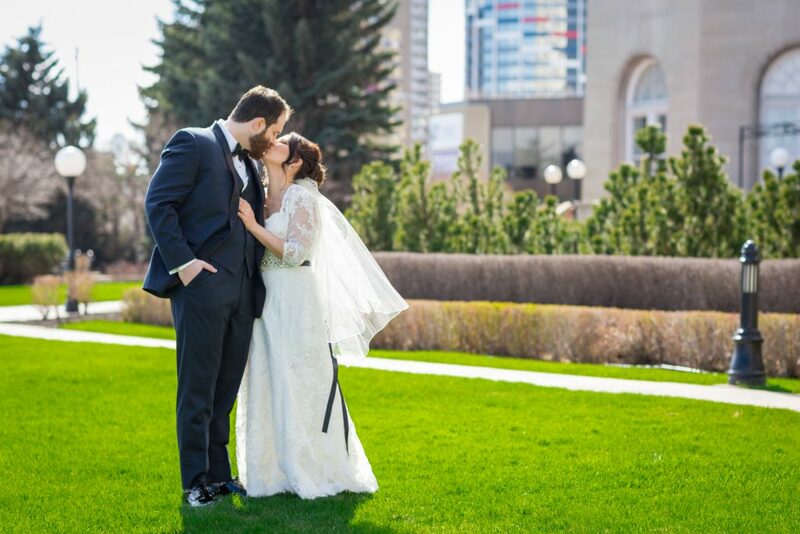 With large windows over looking the Edmonton river valley. 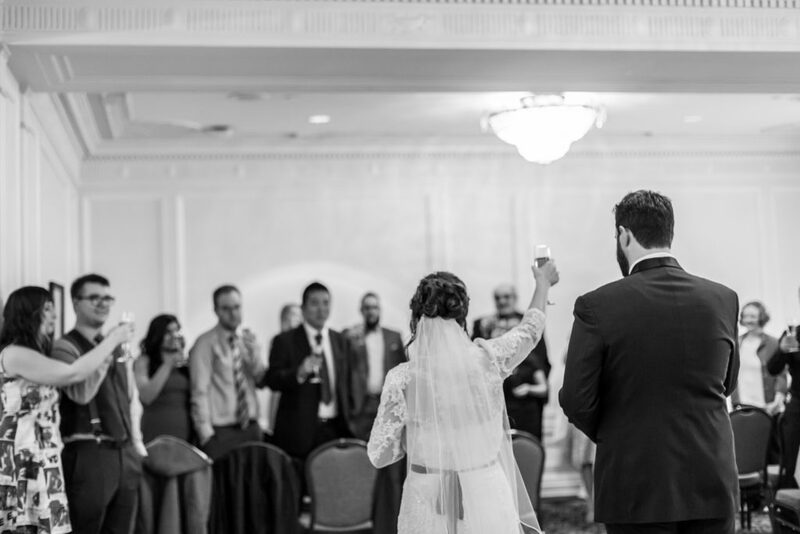 Gina and Mark made their entrance together, holding tightly to each other to steady their nerves. 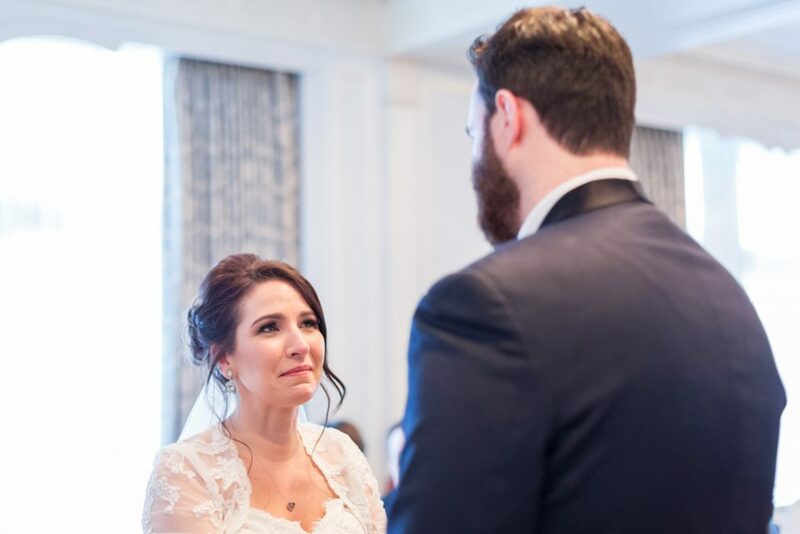 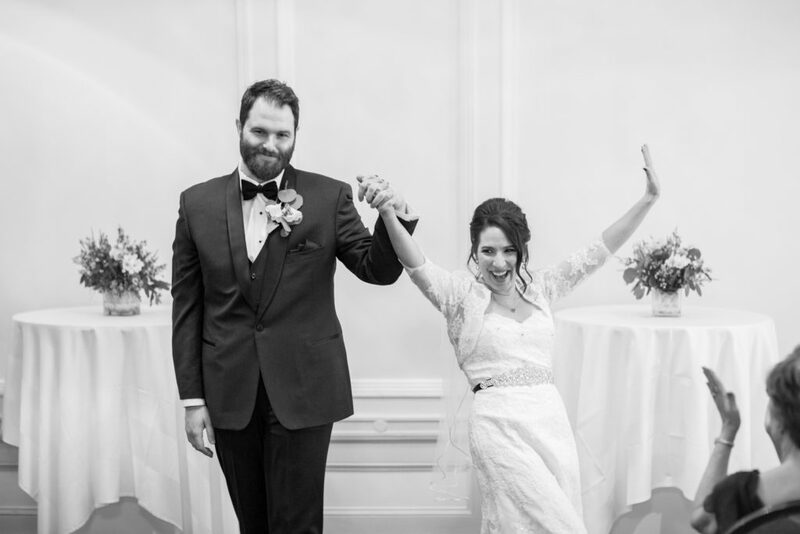 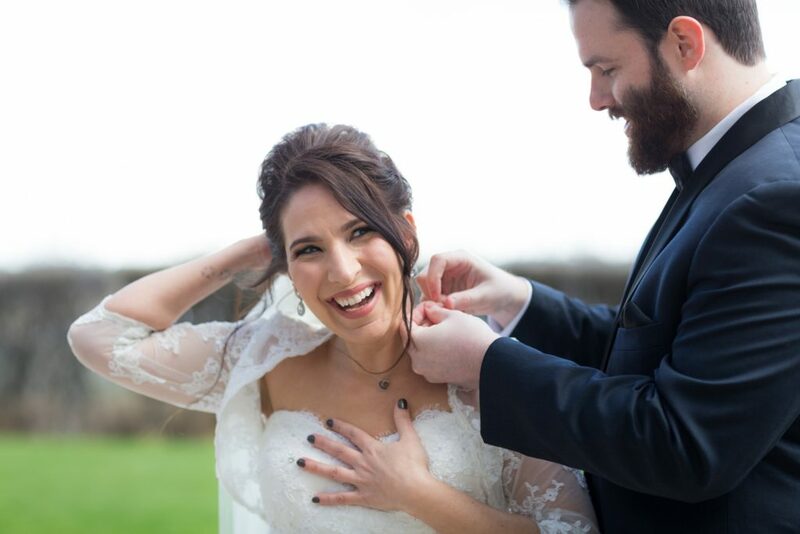 Gina and Mark’s vows were akin to sweet love notes full of shared stories, memories, hopes and promises. 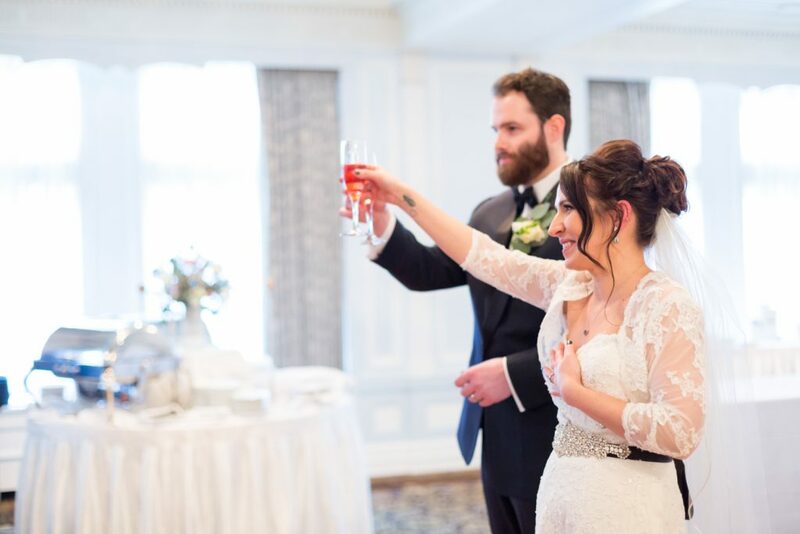 A champagne toast followed by cocktail reception gave the newlyweds an opportunity to visit with their family and friends who had come to celebrate. 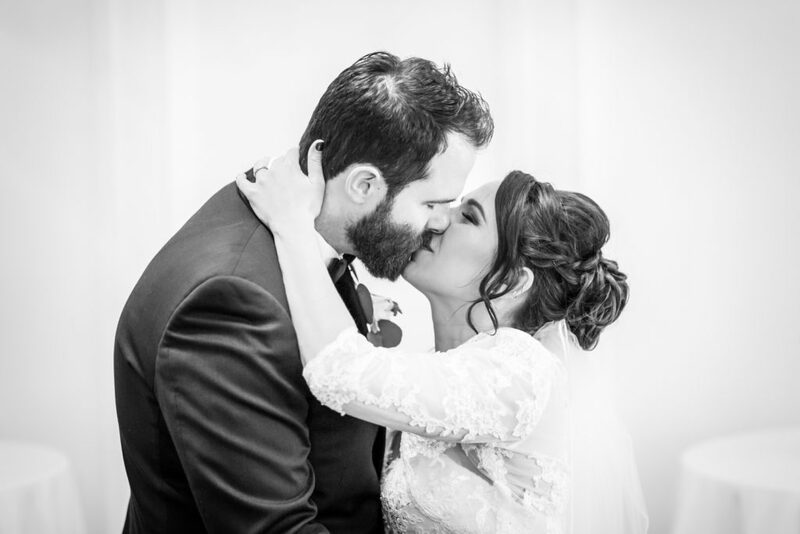 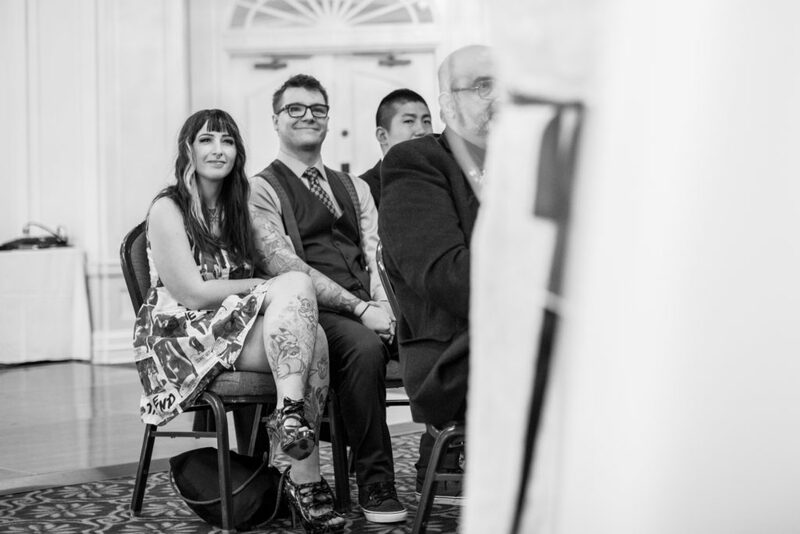 Gina and Mark’s intimate wedding was exactly the day they wanted. 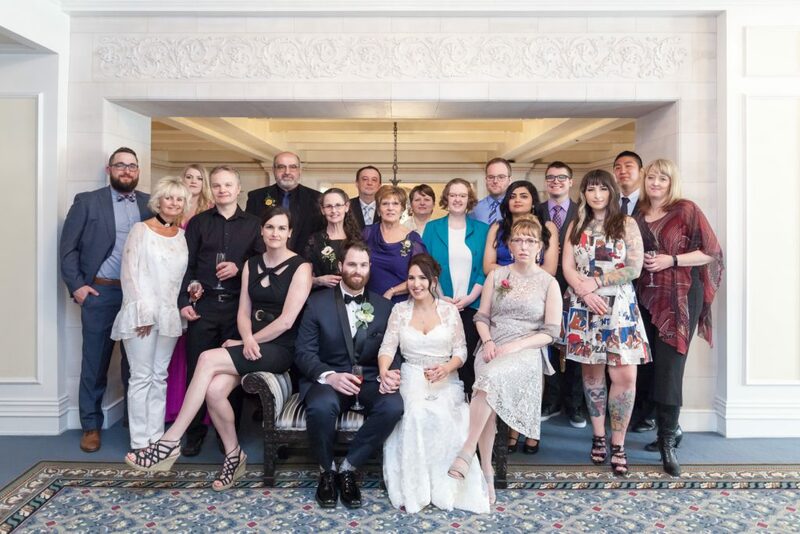 A small gathering of their closest family and friends to celebrate their love. 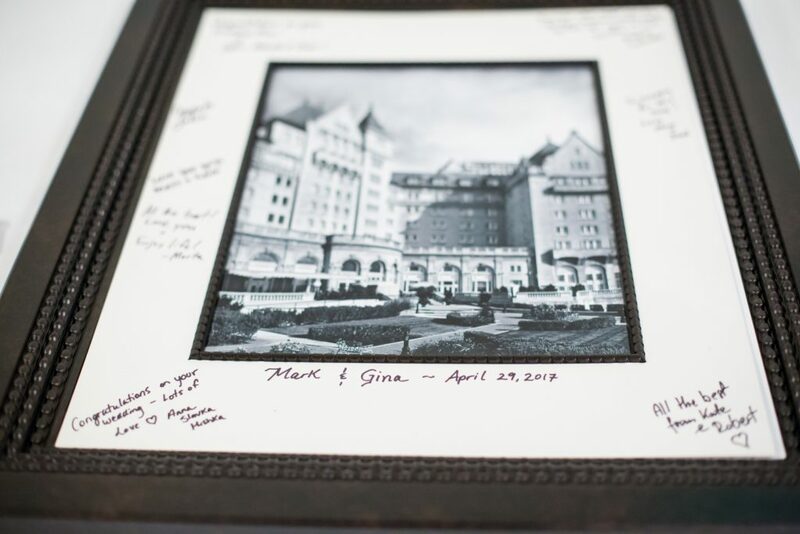 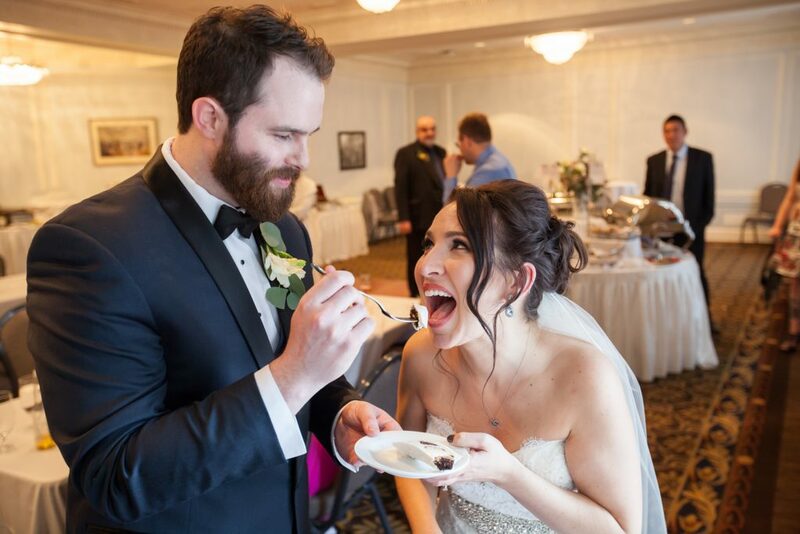 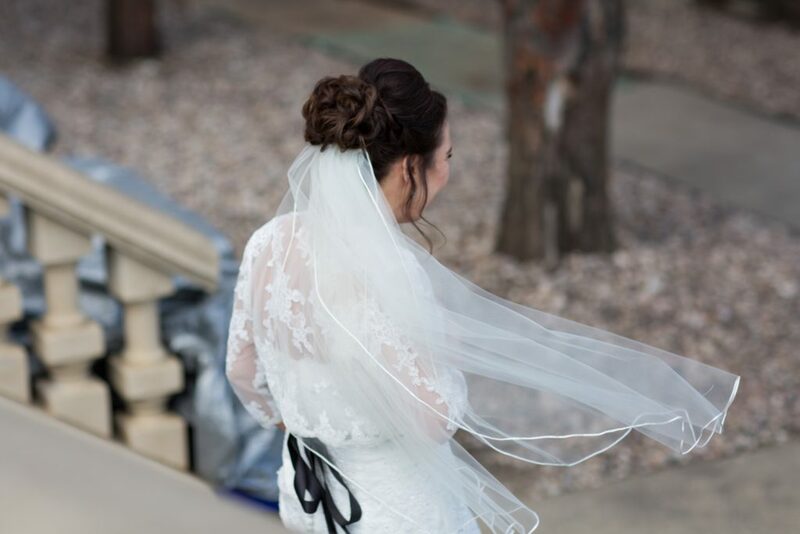 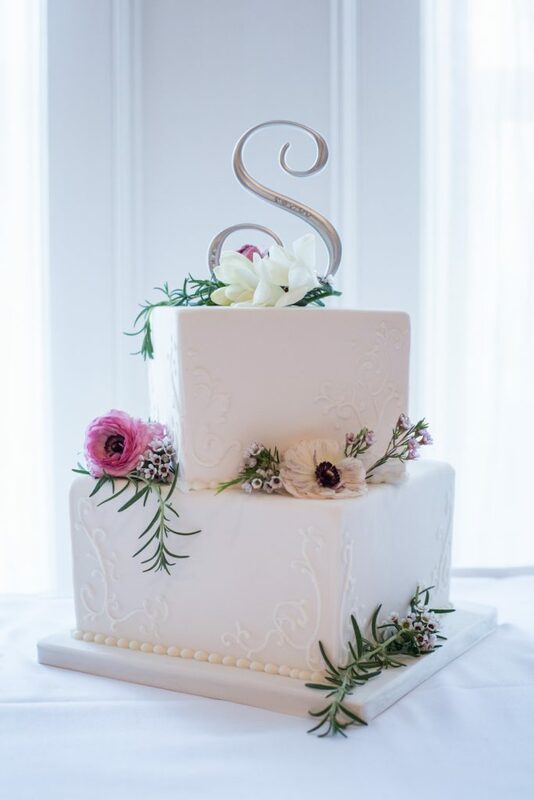 The dark romance of the Hotel Macdonald was the perfect fit for this Edmonton Fairmont Hotel wedding. 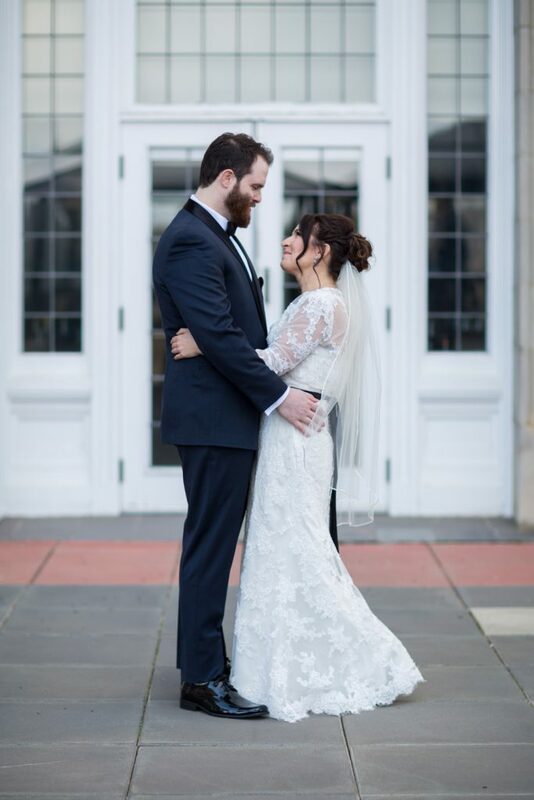 Gina and Mark’s wedding day was so beautiful in its simple elegance. 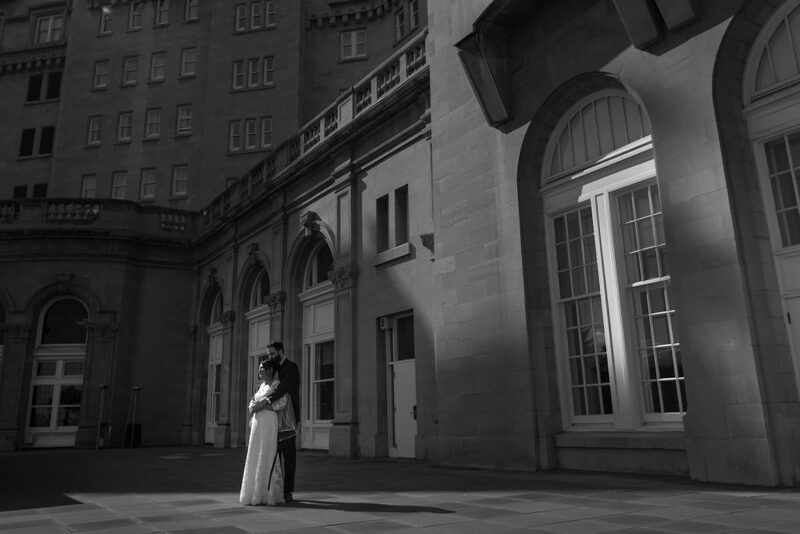 Thank you for inviting Deep Blue Photography to photography your lovely Edmonton Fairmont Hotel wedding. 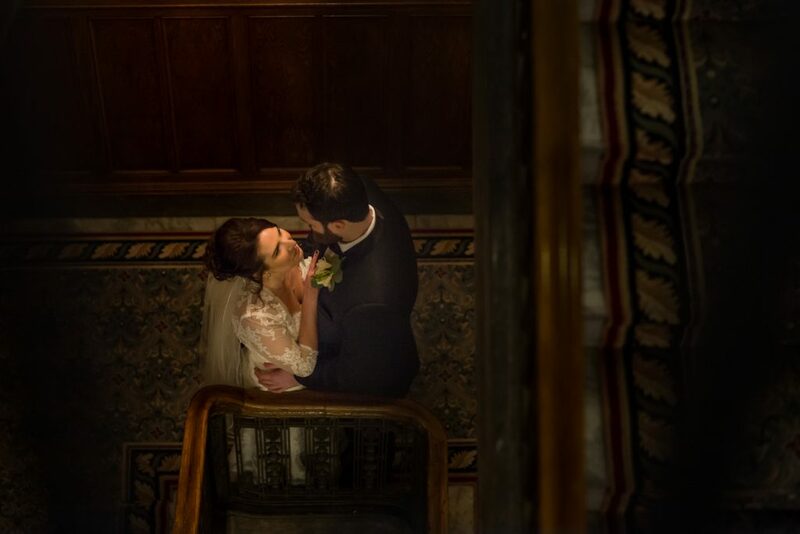 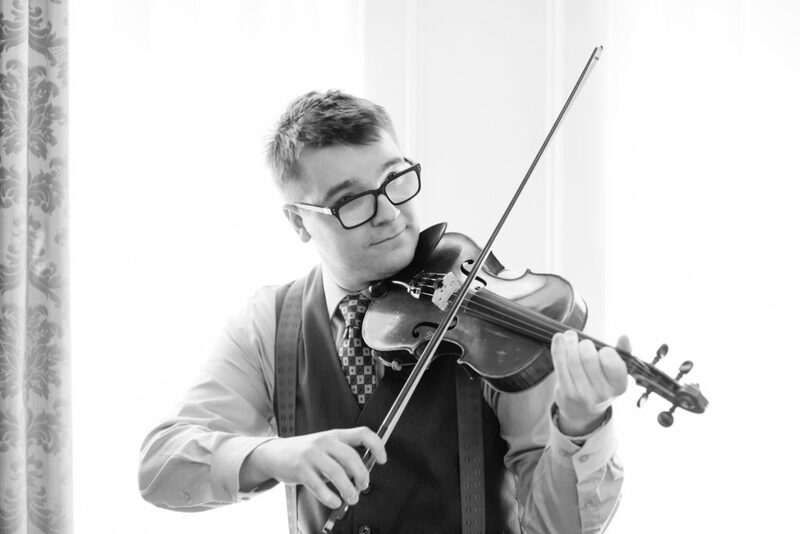 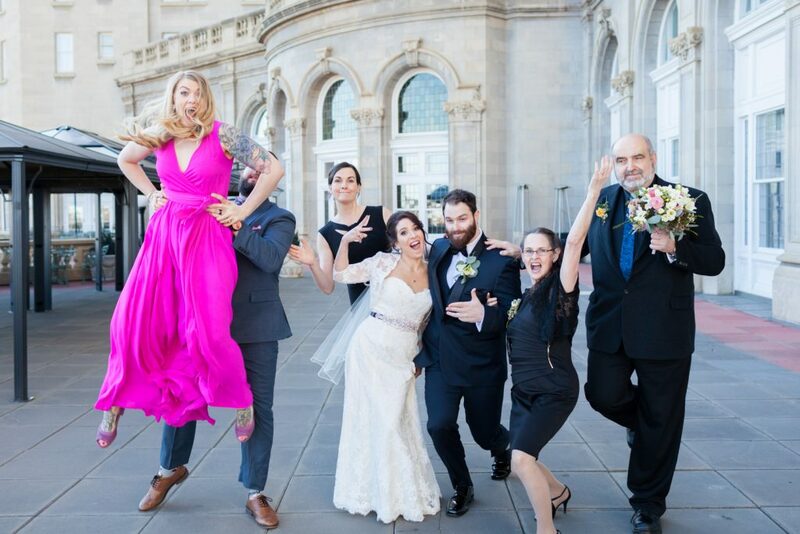 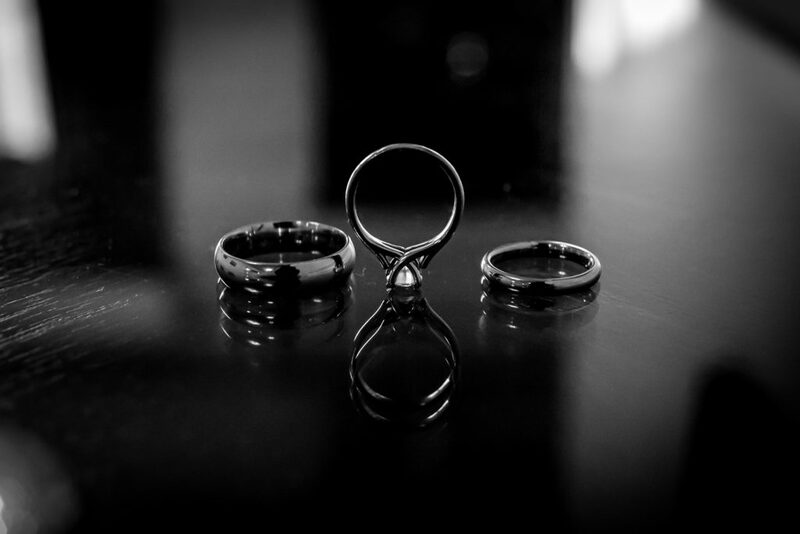 To see more wedding photographs, check out our portfolio!